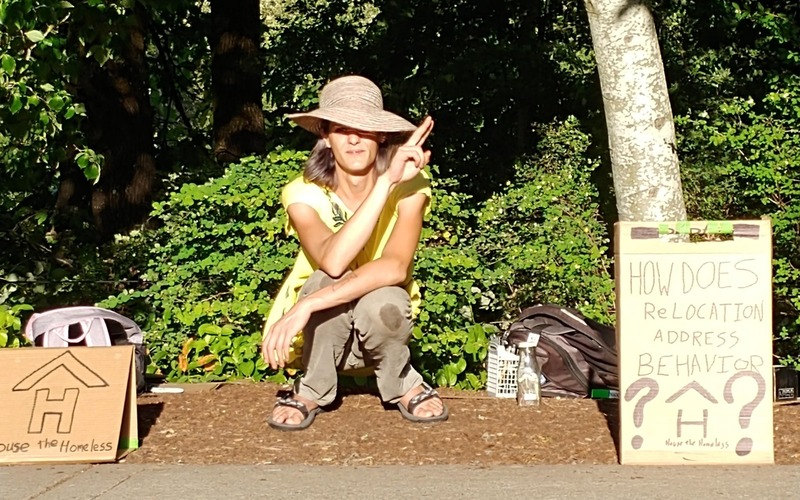 We are House the Homeless, a grassroots community driven social advocacy group formed recently due to unaddressed gaps in the coverage of homeless aid and as a insight and cooperation driver locally. Some call us activists, we're just former homeless people trying to do a thing. Help us do the thing. In order to be a successful force for social change we need some assistance with office supplies, art supplies, business cards for networking, as well as some help paying off repairs for one of our vehicles that we use to transport gear for events. Some of our future actions will require comissions and other paid services to carry out and any help would be greatly appeeciated up until now we have bootstrapped this effort with nothing but willpower and compassion. House the Homeless - "Housekeys not Handcuffs"